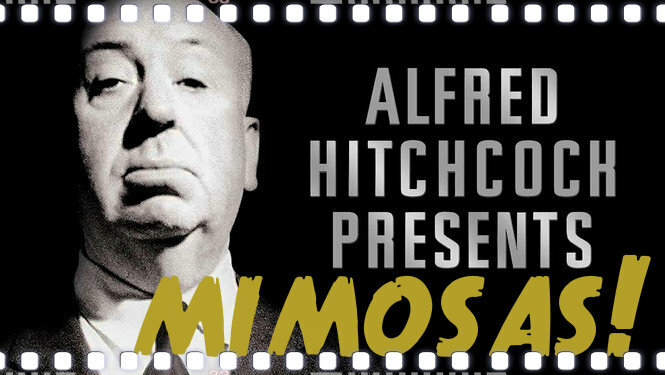 Alfred Hitchcock Director and Inventor of Mimosas? Between you and the entire Internet, I’m a huge fan of the bottomless mimosa brunch that has swept through the trendier bars and restaurants of San Francisco on Saturday and Sunday mornings/early afternoons. There’s something beautiful about wandering around the city after a luxurious breakfast where your glass NEVER GETS EMPTY. Yum. Imagine my surprise to read the claim that the drink was invented by the king of horror films Alfred Hitchcock in San Francisco! The story goes that in the 40s or 50s, Hitchcock and a friend were at Jeanty at Jack’s (now sadly closed) (the oldest restaurant in SF) after a night of a pouring on a bit too many libation. Further digging (thanks SF Gate!) 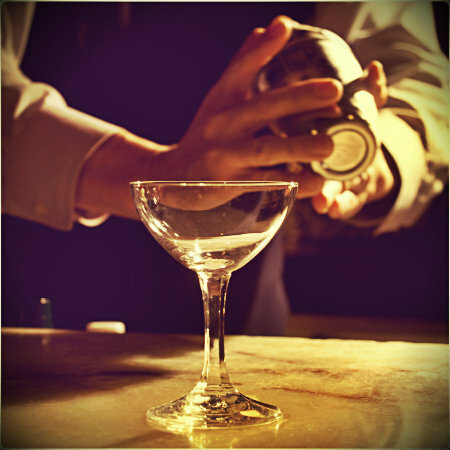 shows that The Oxford Companion to American Food and Drink claims the mimosa is a variation of the Buck’s Fizz, invented in the 1920’s in the UK, although it does give credit to Hitchcock for maybe introducing it as a brunch cocktail here in the US. 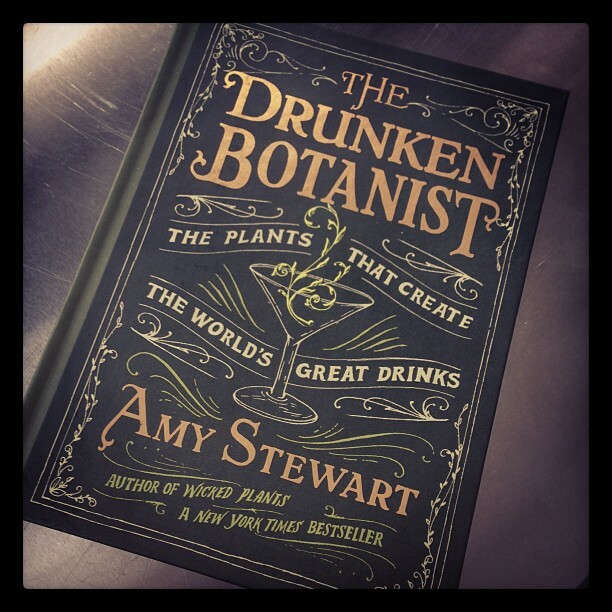 Either way, I’m digging the SF connection, even if it’s only another piece of cocktail legend. Serve mimosas in a champagne flute, fill each flute about 2/3 full of Champagne. Top off with orange juice. (The classic recipe is equal parts, but I’m partial to a bit more champagne.) Garnish with Strawberry or Orange slice.